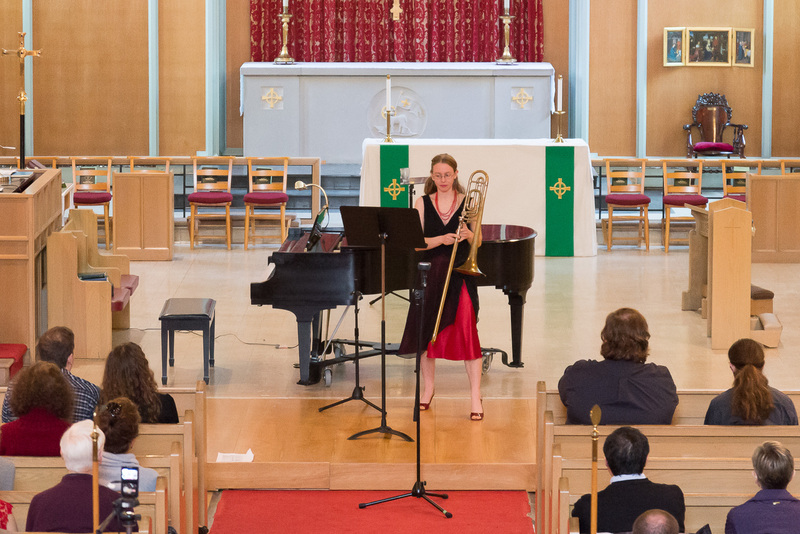 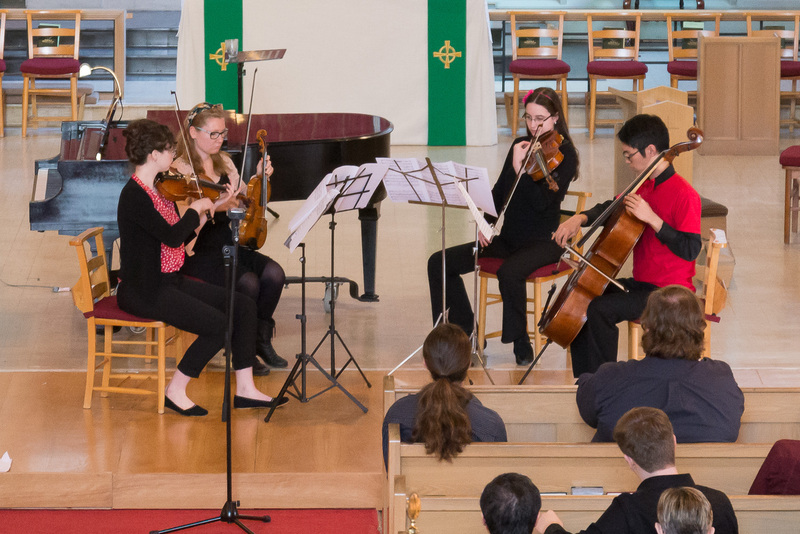 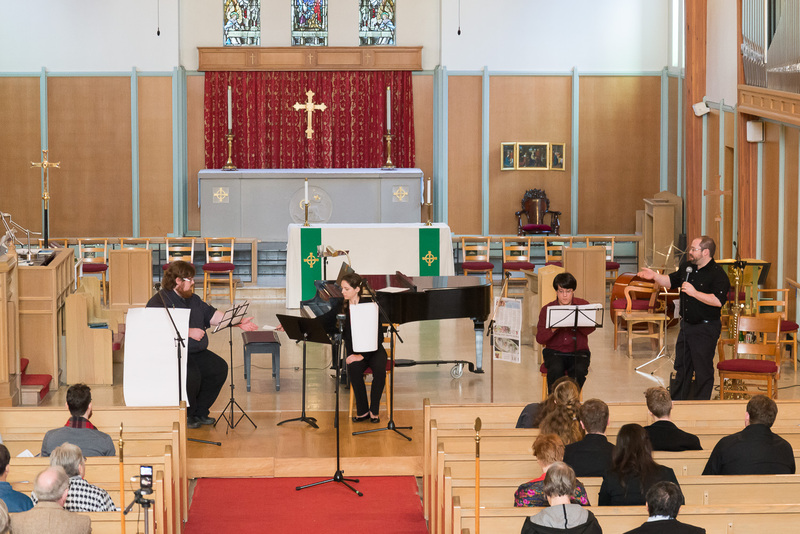 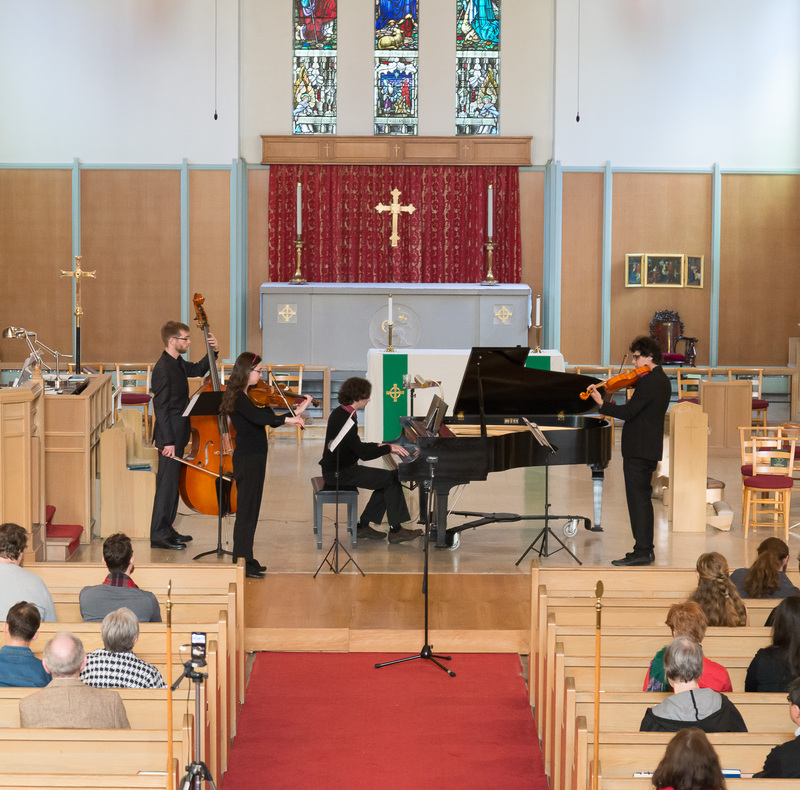 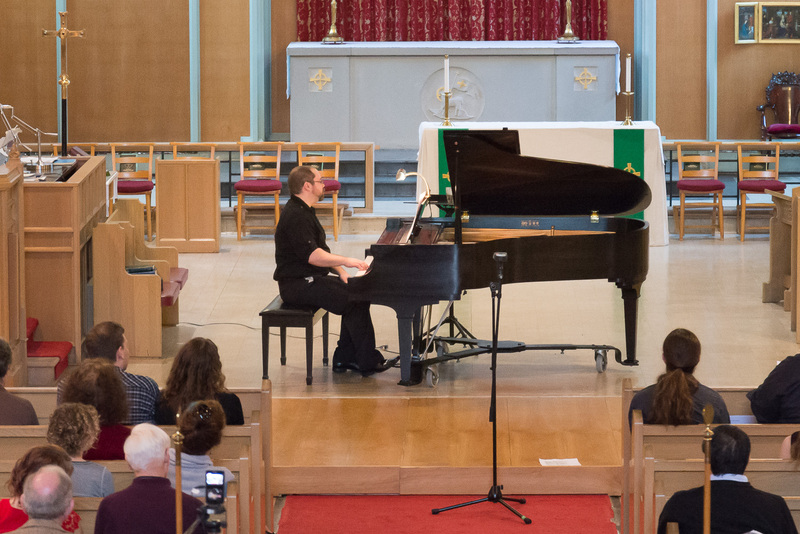 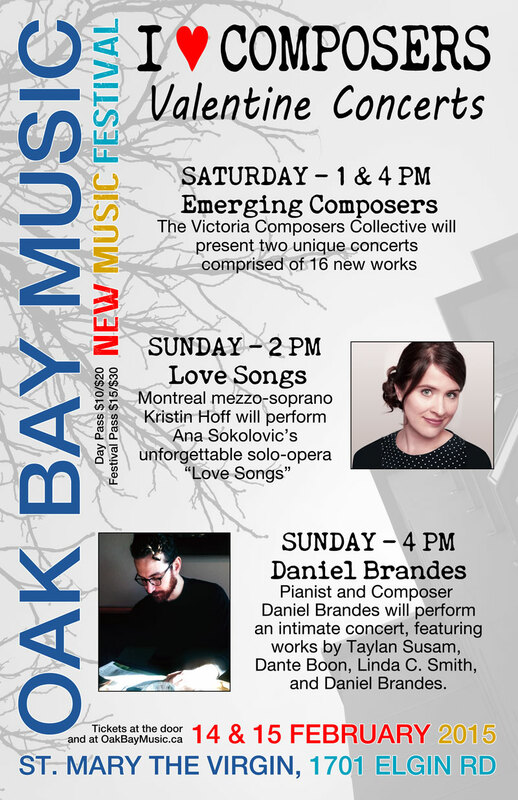 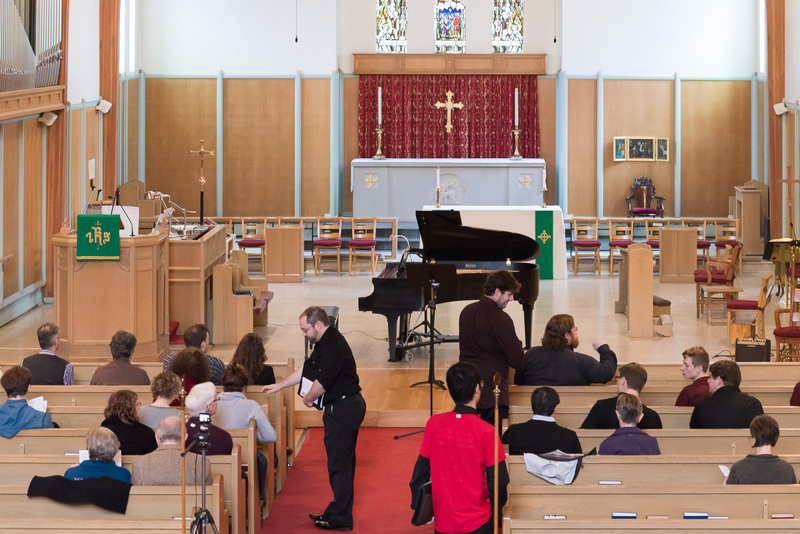 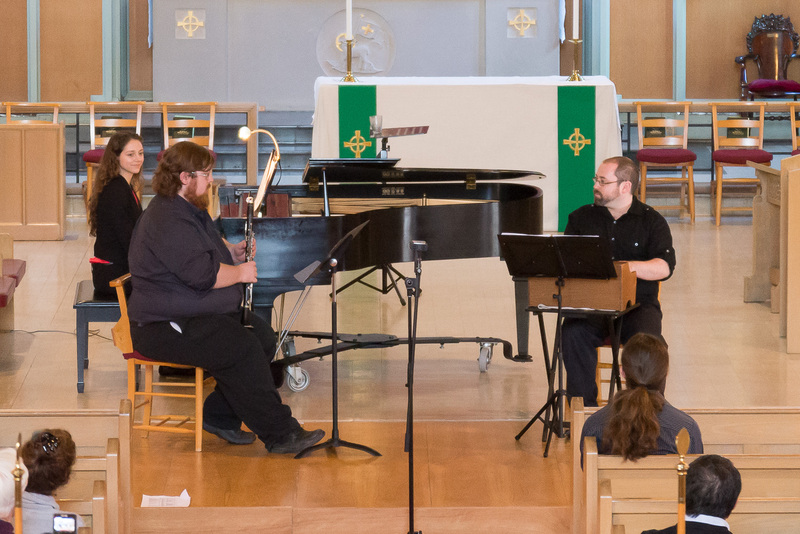 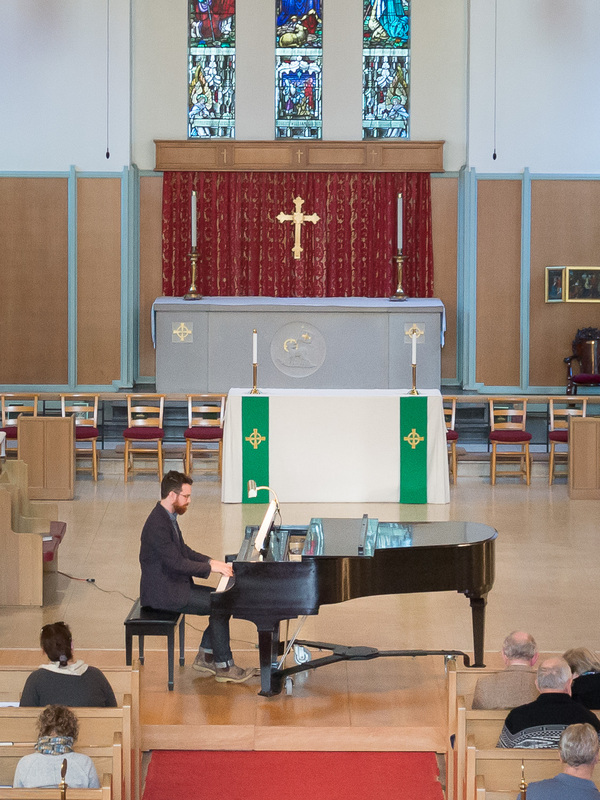 Oak Bay: New Music Festival 2015 | Oak Bay Music: Chamber Music Concerts Victoria B.C. 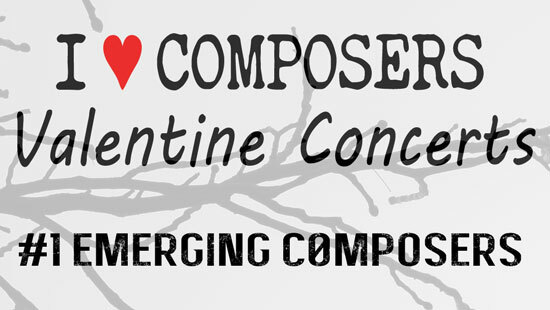 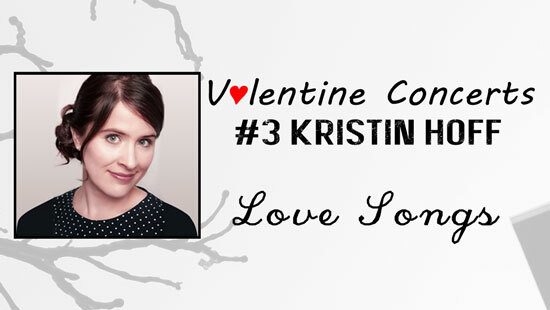 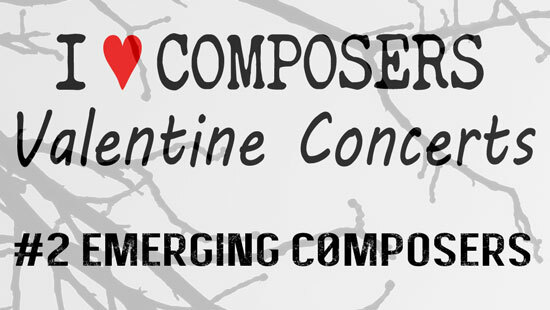 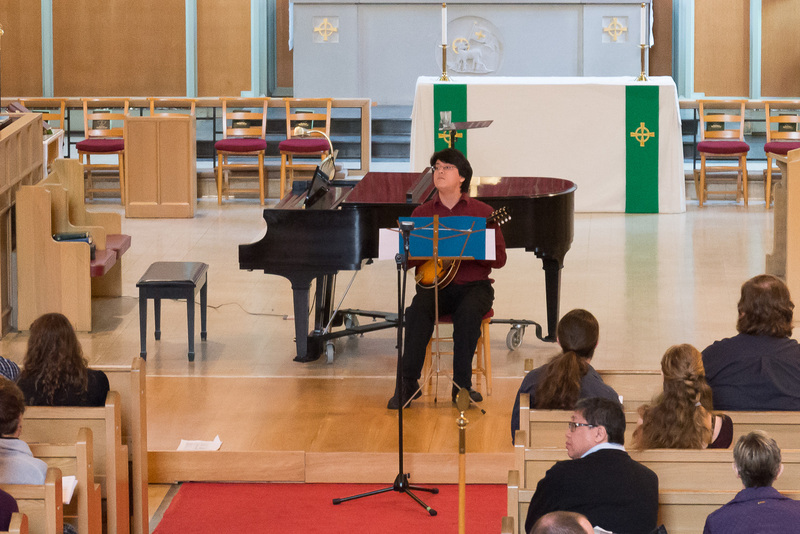 On February 14&15 Oak Bay Music will present “I ♥ Composers – Valentine Concerts”. 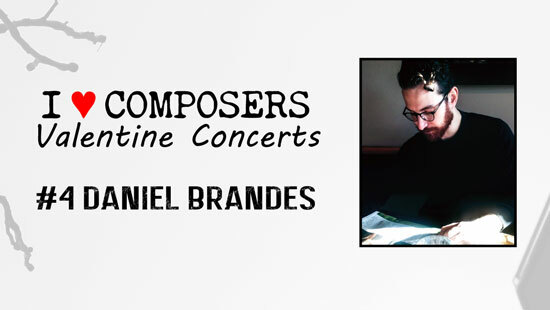 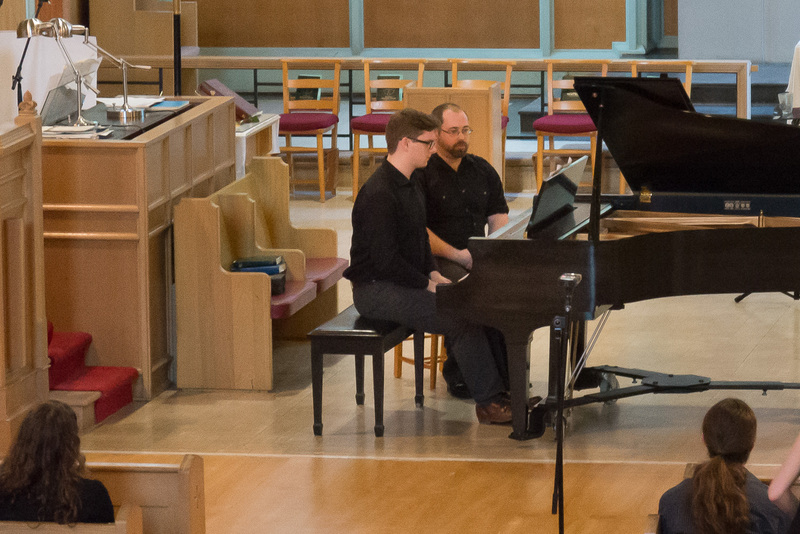 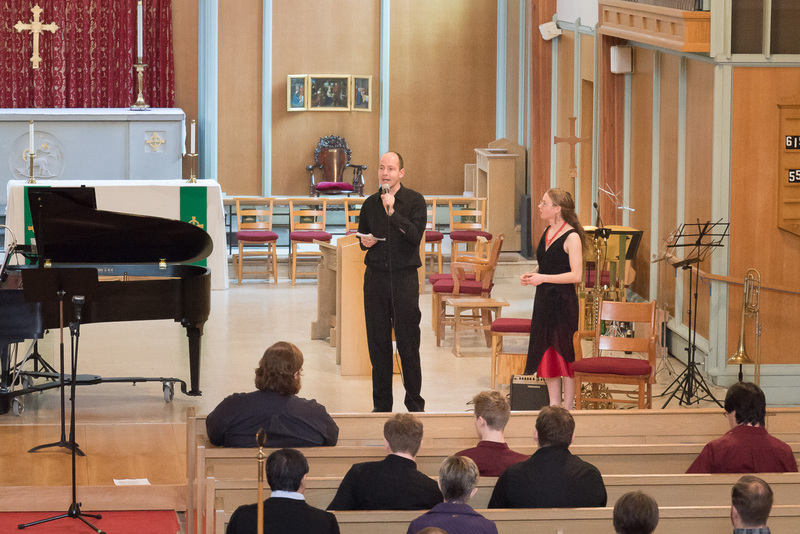 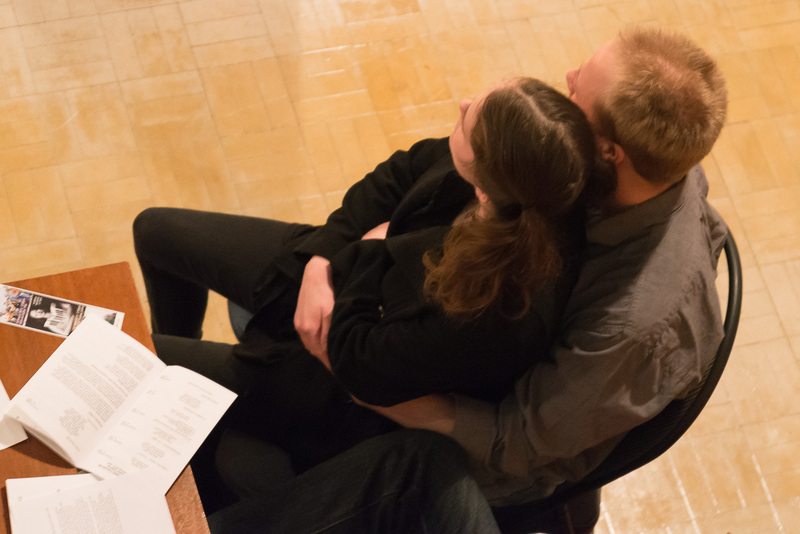 The Victoria Composers Collective, mezzo-soprano Kristin Hoff (Montreal), and pianist Daniel Brandes will be presenting four concerts of new and experimental music. 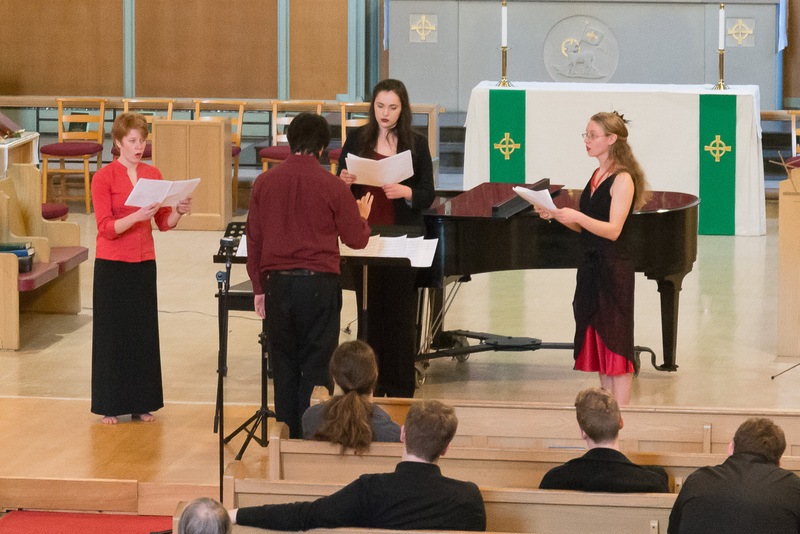 Intimate concert featuring works by Taylan Susam, Dante Boon, Linda C. Smith, and Daniel Brandes. 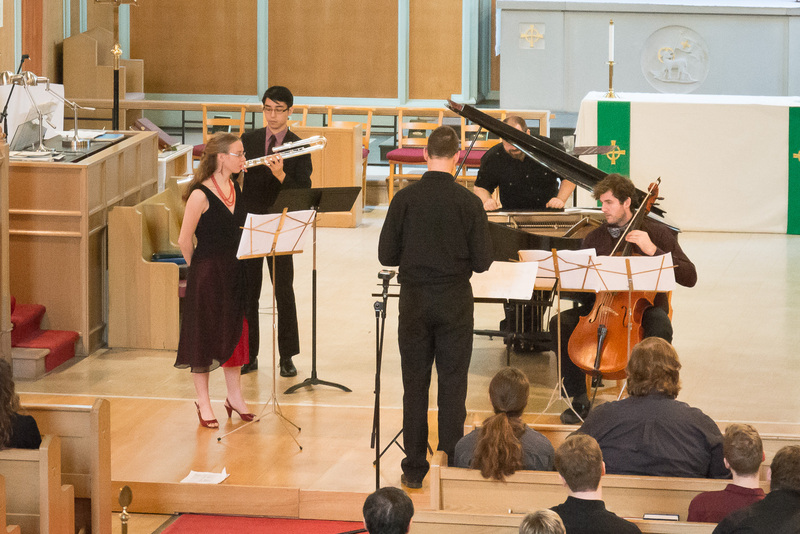 Adam Jasieniuk, Alex Jang, Alex Klassen, Alexander Simon, Ava Hoegl, Christopher Reiche, Dave Riedstra, Janet Sit, Kim Shepherd, Liam Gibson, Lynne Penhale, Nathan Friedman, Nolan Krell, and Thomas Nicholson.